You have probably read and heard many times that you must practice certain exercise in order to progress faster in your guitar playing. Of course, many guitar exercises are great, but some are nothing more than a waste of your precious time. Unfortunately, finger independence, speed and strength exercises will not help you improve your guitar skills. Here is why and what should you do instead. 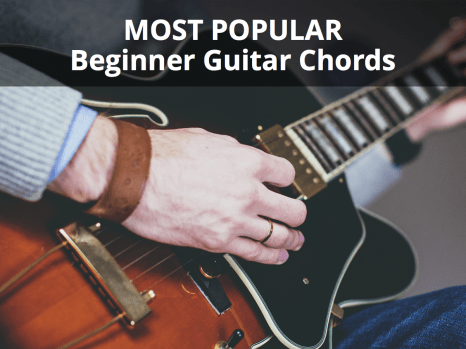 Beginner guitar players often have problems with lack of finger independence in the fretting hand. There are a lot of exercises ‘prescribed’ for this, but unfortunately, most of them are useless. Many guitarists also believe that their lack of progress with finger independence is slow because they didn’t find the right exercise yet. However, the problem is that a certain way of moving your fingers won’t develop your fretting hand independence. This is simply not the way to develop a fretting hand. 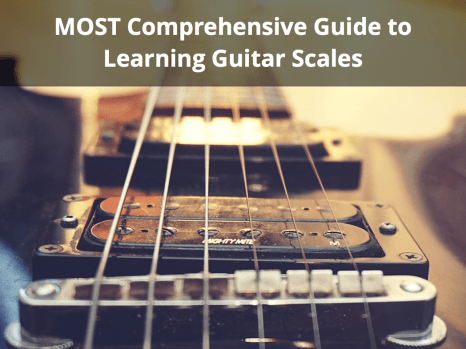 Most guitarists continuously practice the 1234 exercise or do trills. You don’t need to do specific exercises to develop your fretting hand. You build finger independence with everything you practice. Everything you play can be used as a means to build finger independence and a good fretting hand technique. It is important to learn how to practice certain things to develop this independence. If you exercise for a long time and there is no progress, your problem is that you haven’t learned how to practice to develop finger independence properly. Some exercises are ineffective because they require both hands to be used at the same time to play notes. For example, in the 1234 exercise, you have to use the pick to play the notes and the other hand to fret the notes. This leads to using 50% of your awareness to develop the fretting hand because the other 50% is focused on the picking hand. So what can you do instead in order to focus 100% on developing finger independence? First, you have to be very patient. This is not a skill that can be developed in two weeks or a month. You should have realistic expectations. Sometimes, it will seem as you are not progressing, but when you reach a certain point in your practice, it will all just come together. It will feel as you have reached a breakthrough, and that breakthrough is the product of months and months of exercising in general. In order to really develop finger independence and your fretting hand technique, you should break every motion into tiny steps. You don’t need to follow patterns and sequences continuously. Instead, you should focus on perfecting every small motion. For example, many players have a problem with their pinky finger shooting up when pressing down their ring finger to play a note. This is a problem you need to fix and focus on. You shouldn’t rush through the entire pattern or scale when you know a particular problem exists. You need to refine the fundamental parts before adding more notes and other more complicated stuff. So, if you have a problem with your pinky finger rising, isolate that movement and work on it, try to make your pinky finger relaxed and so on. Isolate every issue and focus on it until it’s fixed. Once that small problem is fixed, everything you play should be better. 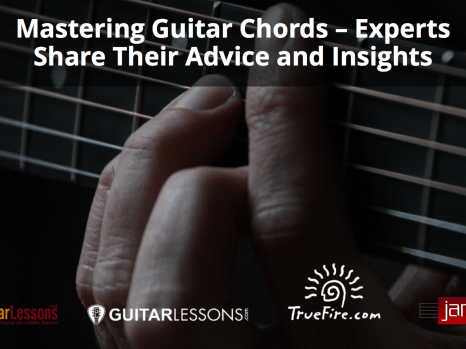 Even if you struggle with fretting hand independence, it is a mistake to practice this and neglect other aspects of guitar playing. 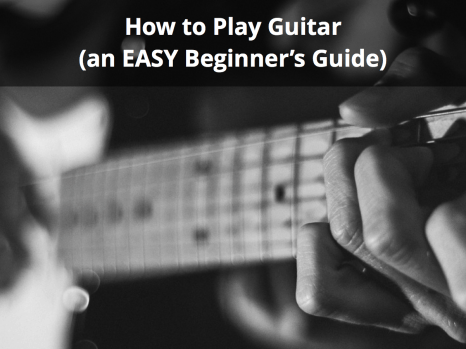 Not only you will bore yourself to death, but it is also crucial to develop other aspects of guitar playing. Never lose sight of the big picture, because your skills will get out of balance. Lastly, when practicing finger independence, you don’t have to focus on tempo, only concentrate on refining the finger movements. Slow down as much as you need to get the movement right. This is the only way to make your finger independence permanent. Strength is essential for guitar playing, but ‘fretting’ hand strength is the last thing you should be focusing on. You actually don’t need much fretting hand strength to play notes or chords on guitar (except wide vibrato on bent notes or double stops). Legato and trills also don’t require much strength and most players put in much more effort than they actually need when playing them. You may have a feeling that you need to get stronger in your fretting hand because you apply much more tension than actually needed. This will cause your arm to become fatigued much faster than it should, and using more strength will only make your playing worse. The solution is to optimize the amount of effort you use in the fretting hand. You shouldn’t allow tension to accumulate in your hand and body as you play. This lack of control over excessive tension is the problem you should be working on, and not lack of endurance. When it comes to strength, you should actually be working on your picking hand. The amount of strength needed to fret notes stays pretty much the same, but the force used by your picking hand can change many times. It can range from soft to very aggressive. Most finger strength exercises are focused only on training the fretting hand, and not on the picking hand. By practicing these exercises, you will never address the real cause of your weak fretting hand. Also, are taking focus from the hand that actually needs to develop strength. Learn how to optimize the amount of effort you use to play guitar, and focus on improving your picking hand articulation. 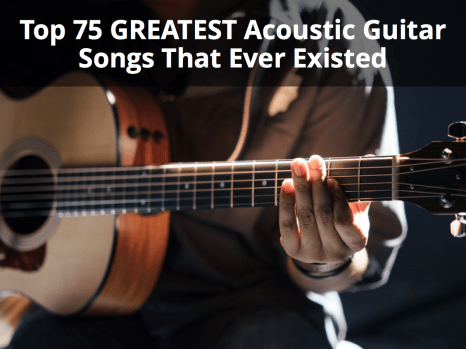 A simple way to develop strength is to play your guitar unplugged as loudly as possible. This will force your picking hand to become stronger. Like fretting hand finger independence, there aren’t any specific exercises that will help you develop your speed. Speed is best developed when playing multiple elements simultaneously. You will build speed naturally as you improve your general technique in each hand, and as your hand synchronization increases. To develop speed, you also need to master playing with optimal tension, learning to think at higher speeds, and so on. These elements are very general, and they are trained in anything you practice. You should focus your mind on the movements that make speed possible. Therefore, you can build up speed with any exercise as long as your mind is focused on the right things during practice. Speed exercises typically try to reduce a multi-dimensional process into a one-dimensional set of mindless repetitive motions. If your mind is not focused on the process, there is no use of repeating any set of motions. As with everything else, it takes time to become better and develop speed. Mindless speed exercises practicing will do more harm than good because, apart from putting you at higher risk for repetitive motion injuries, it may also potentially ingrain your bad technique very deep into your muscle memory. Instead of focusing on moving your fingers faster, take a musical fragment that is hard to play and focus on improving a different aspect of playing each time you practice it. Use a single exercise to develop multiple elements of your technique, and over time you will also build your speed. If you want to improve your skills, even more, attending one of the music schools Long Island has to offer will benefit you. Every exercise you play should help you achieve a specific result in your playing. If you are not sure whether or not a guitar exercise will help, simply try to answer why is that exercises good and how it will benefit you. If you don’t know the answer to this question, the exercise is probably just a waste of your time. Some exercises can be effective in general, but may not be valuable to you if you don’t know why and how it can help you. No exercise will make you a better player if you go through the motions mindlessly. Unless you are fully aware of the things to focus on when practicing, you are better off not practicing it at all until you clearly understand what to focus on. Start by going through your practice schedule and critically analyzing every aspect of it. Replace the materials that waste your time with something useful and more effective, and focus on specific goals in every exercise. As soon as you have clarity what things are good for your guitar playing and what may hurt your progress or waste your time, you will make progress much faster every time you practice. About the Author: Claire is a guitar player and a huge music enthusiast. In her free time, she writes articles and gives voice lessons.